DKB has a new show. 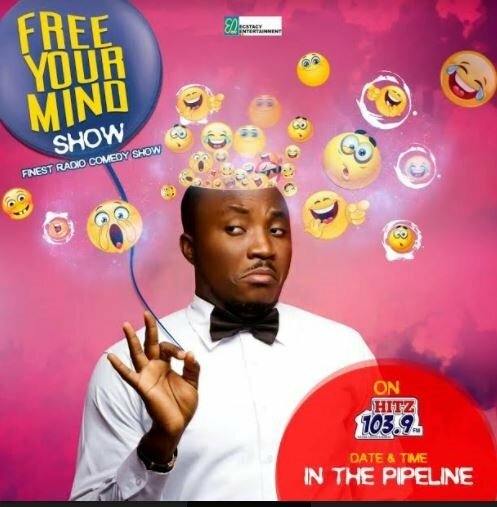 Ghanaian comedian, DKB adds a radio show to his portfolio. ‘Free Your Mind’ is the name of the show. Furthermore, the show is a self-designed one. The programme starts from Wednesday 25th April 2018 and every other Wednesday. The show which would be hosted by DKB and flanked by two other comedians. The comedians would have opposing views during satiric arguments. “Free your mind” is a super hilarious 1 hour program coupled with perfect selection of home bred music.